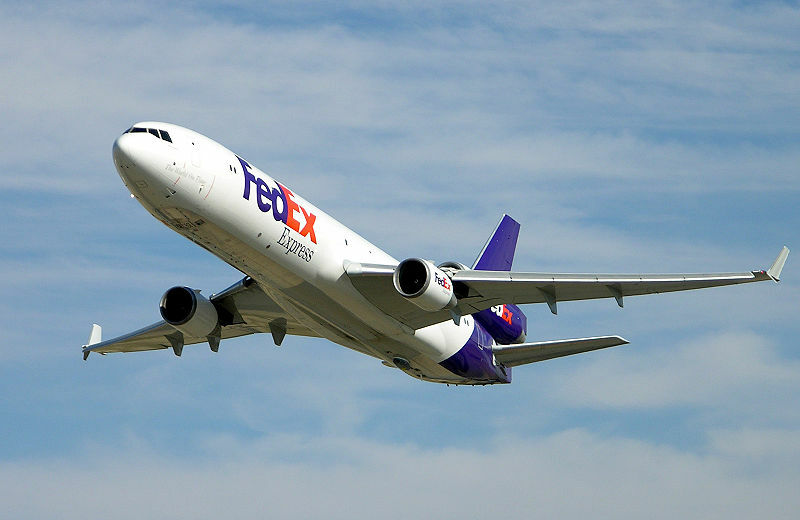 FedEx Express McDonnell Douglas MD-11.FedEx Express is the world's largest airline in terms of number of aircraft and in terms of freight tons flown. Ryanair Boeing 737-800 shortly after take-off. Ryanair is the world's largest airline in terms of number of international passengers carried. Airlines vary from those with a single airplane carrying mail or cargo, through full-service international airlines operating hundreds of airplanes. Airline services can be categorized as being intercontinental, intra continental, domestic, or international and may be operated as scheduled services or charters. DELAG, Deutsche Luftschiffahrts-Aktiengesellschaft was the world's first airline. 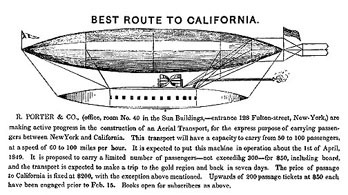 It was founded on November 16, 1909 with government assistance, and operated airships manufactured by The Zeppelin Corporation. Its headquarters were in Frankfurt. 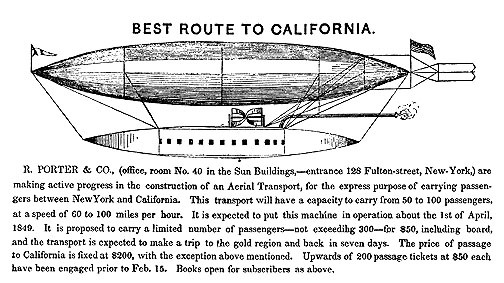 (Note: Americans, such as Rufus Porter and Frederick Marriott, attempted to start airlines in the mid-19th century, focusing on the New York-California route. Those attempts foundered due to such mishaps as the aircraft catching fire and the aircraft being ripped apart by spectators.) The five oldest non-dirigible airlines that still exist are Australia's Qantas, Netherlands' KLM, Colombia's Avianca, Czech Republic's Czech Airlines and Mexico's Mexicana. KLM first flew in May 1920 while Qantas (for the Queensland and Northern Territory Aerial Services Limited) was founded in Queensland, Australia in late 1920. Tony Jannus conducted the United States' scheduled commercial airline flight on 1 January 1914 for the Saint Petersburg-routes, Braniff Airways, American Airlines, Delta Air Lines, United Airlines (originally a division of Boeing), Trans World Airlines, Northwest Airlines, and Eastern Air Lines, to name a few. As governments met to set the standards and scope for an emergent civil air industry toward the end of the war, it was no surprise that the U.S. took a position of maximum operating freedom. After all, U.S. airline companies were not as hard-hit as European and the few Asian ones had been. This preference for "open skies" operating regimes continues, within limitations, to this day. In the 1950s, the De Havilland Comet, Boeing 707, Douglas DC-8, and Sud Aviation Caravelle became the first flagships of the Jet Age in the West, while the Soviet Union bloc had Tupolev Tu-104 and Tupolev Tu-124 in the fleets of state-owned carriers such as Czechoslovak ČSA, Soviet Aeroflot and East-German Interflug. The Vickers Viscount and Lockheed L-188 Electra inaugurated turboprop transport. 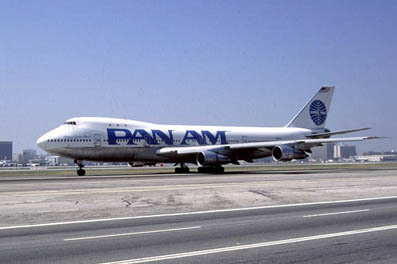 Pan Am Boeing 747 Clipper Ocean Pearl in 1988. The deregulation of the American airline industry increased the financial troubles of the iconic airline which ultimately filed for bankruptcy in December 1991. 1978's U.S. airline industry deregulation lowered barriers for new airlines. In this period, new start-ups entered during downturns in the normal 8-10 year business cycle. At that time, they find aircraft and funding, contract hangar and maintenance services, train new employees, and recruit laid off staff from other airlines. Thus the last 50 years of the airline industry have varied from reasonably profitable, to devastatingly depressed. As the first major market to deregulate the industry in 1978, U.S. airlines have experienced more turbulence than almost any other country or region. Today, American Airlines is the only U.S. legacy carrier to survive bankruptcy-free. Congress passed the Air Transportation Safety and System Stabilization Act (P.L. 107-42) in response to a severe liquidity crisis facing the industry in the aftermath of the September 11th terrorist attacks. Congress sought to compensate carriers for both the cost of the four-day federal shutdown of the airlines and the incremental losses incurred through December 31, 2001 as a result of the terrorist attacks. Congress expressly sought to preserve a viable, safe, and efficient air transportation system. In recognition of the essential national economic role of a healthy aviation system, Congress authorized partial compensation of up to $5 billion in cash subject to review by the Department of Transportation and up to $10 billion in loan guarantees subject to review by a newly created Air Transportation Stabilization Board (ATSB). The applications to DOT for reimbursements were subjected to rigorous multi-year reviews not only by DOT program personnel but also by the Government Accountability Officeand the DOT Inspector General. Ultimately, the federal government provided $4.6 billion in one-time, subject-to-income-tax cash reimbursements to 427 U.S. air carriers, including numerous charter and cargo carriers. (Passenger carriers operating scheduled service received approximately $4 billion, subject to tax. )In addition, the ATSB approved loan guarantees to six airlines totaling approximately $1.6 billion. Data from the Treasury Department show that taxpayers eventually recouped the $1.6 billion and a profit of $339 million from the fees, interest and stock associated with loan guarantees. In Finland, the charter establishing Aero O/Y (now Finnair, one of the oldest still-operating airlines in the world) was signed in the city of Helsinki on September 12, 1923. Junkers F 13 D-335 became the first aircraft of the company, when Aero took delivery of it on March 14, 1924. The first flight was between Helsinki and Tallinn, capital of Estonia, and it took place on March 20, 1924, one week later. Germany's Lufthansa began in 1926. Lufthansa, unlike most other airlines at the time, became a major investor in airlines outside of Europe, providing capital to Varig and Avianca. German airliners built by Junkers, Dornier, and Fokker were the most advanced in the world at the time. The peak of German air travel came in the mid-1930s, when Nazi propaganda ministers approved the start of commercial zeppelin service: the big airships were a symbol of industrial might, but the fact that they used flammable hydrogen gas raised safety concerns that culminated with the Hindenburg disaster of 1937. The reason they used hydrogen instead of the not-flammable helium gas was because the United States was the only source of helium and at the time the Americans refused to deliver helium to Germany. The British company Aircraft Transport and Travel commenced a London to Paris service on August 25, 1919, this was the world's first regular international flight. The United Kingdom's flag carrier during this period was Imperial Airways, which became BOAC (British Overseas Airways Co.) in 1939. Imperial Airways used huge Handley-Page biplanes for routes between London, the Middle East, and India: images of Imperial aircraft in the middle of the Rub'al Khali, being maintained by Bedouins, are among the most famous pictures from the heyday of the British Empire. Deregulation of the European Union airspace in the early 1990s has had substantial effect on structure of the industry there. The shift towards 'budget' airlines on shorter routes has been significant. Airlines such as EasyJet and Ryanair have grown at the expense of the traditional national airlines. 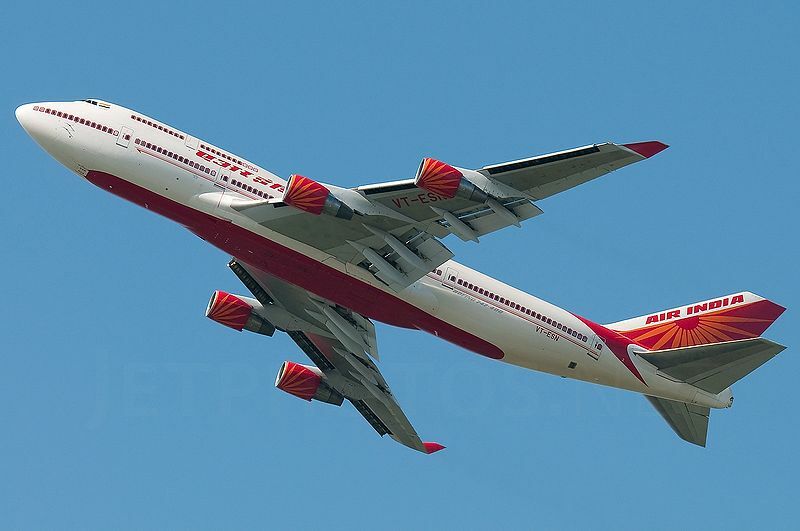 Air India Boeing 747-400. Founded by J. R. D. Tata as Tata Airlines in 1932. India was one of the first countries to embrace civil aviation. One of the first Asian airline companies was Air India, which had its beginning as Tata Airlines in 1932, a division of Tata Sons Ltd. (now Tata Group). The airline was founded by India's leading industrialist, JRD Tata. On October 15, 1932, J. R. D. Tata himself flew a single engined De Havilland Puss Moth carrying air mail (postal mail of Imperial Airways) from Karachi to Bombay via Ahmedabad. The aircraft continued to Madras via Bellary piloted by Royal Air Force pilot Nevill Vincent. Tata Airlines was also one of the world's first major airlines which began its operations without any support from the Government. Philippine Airlines was founded on February 26, 1941, making it one of Asia's oldest carriers and also the oldest operating under its current name. The airline was started by a group of businessmen led by Andres Soriano, hailed as one of the Philippines' leading industrialists at the time. 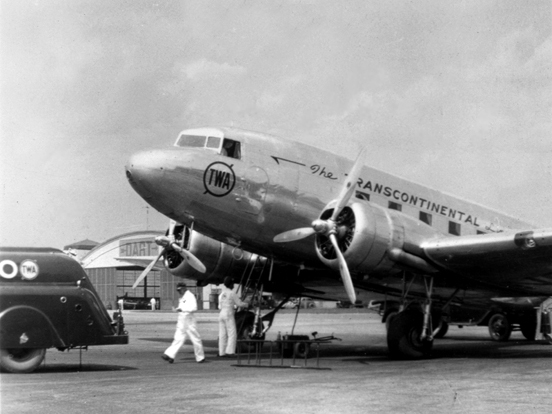 The airline’s first flight was made on March 15, 1941 with a single Beech Model 18 NPC-54 aircraft, which started its daily services between Manila (from Nielson Field) and Baguio, later to expand with larger aircraft such as the DC-3 and Vickers Viscount. On July 31, 1946, a chartered Philippine Airlines (PAL) DC-4 ferried 40 American servicemen to Oakland, California from Nielson Airport in Makati City with stops in Guam, Wake Island, Johnston Atoll and Honolulu, Hawaii, making PAL the first Asian airline to cross the Pacific Ocean. A regular service between Manila and San Francisco was started in December. 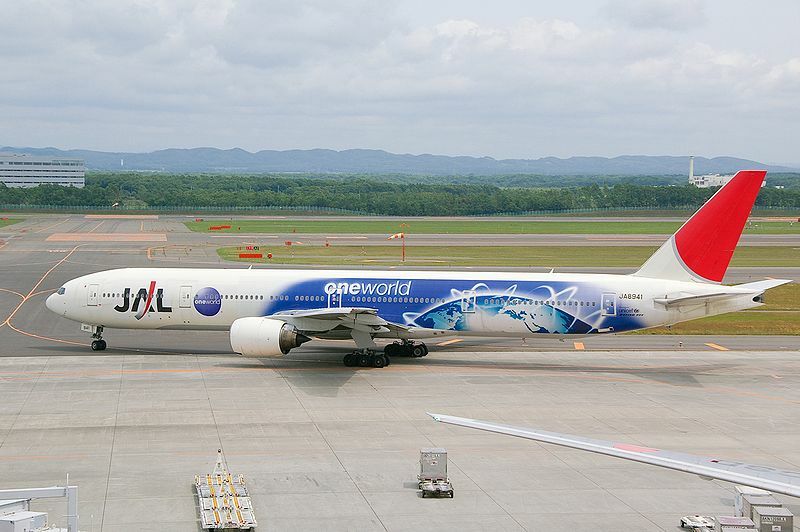 It was during this year that the airline was designated as the flag carrier of Philippines. During the era of decolonization, newly-born Asian countries started to embrace air transport. Among the first Asian carriers during the era were Cathay Pacific (founded in September 1946), Orient Airways (later Pakistan International Airlines; founded in October 1946), Malayan Airlines (later Singapore and Malaysian Airlines; founded in 1947), Garuda Indonesia in 1949, Japan Airlines in 1951, and Korean Air in 1962. 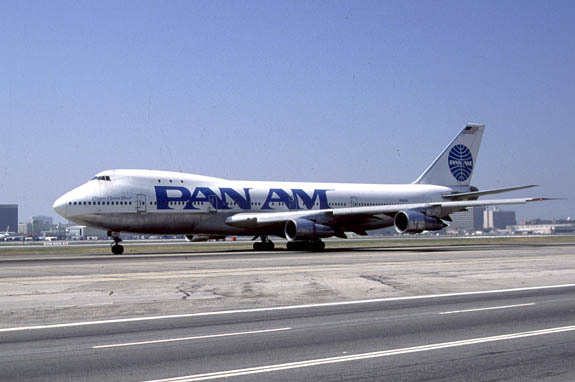 Along the first countries to have regular airlines in Latin America were Colombia with Avianca, Chile with LAN Chile (today LAN Airlines), Mexico with Mexicana de Aviación, Brazil with Varig, and TACA as a brand of several airlines of Central American countries (Honduras, El Salvador, Costa Rica, Guatemala and Nicaragua). 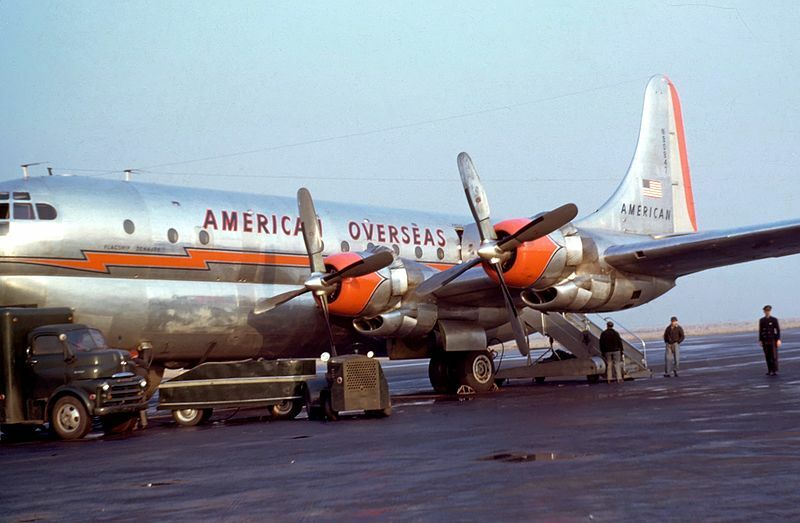 All the previous airlines started regular operations before World War II. 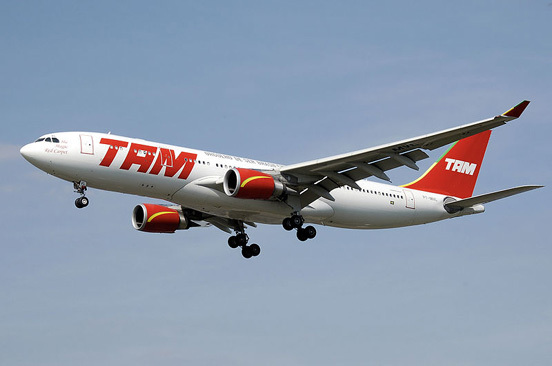 The air travel market has evolved rapidly over recent years in Latin America. Some industry estimations over 2000 new aircraft will begin service over the next five years in this region. The main hubs in Latin America are Sao Paulo in Brazil, Bogota in Colombia, Caracas in Venezuela, Guayaquil in Ecuador, Lima in Peru, Mexico City in Mexico, Buenos Aires in Argentina, and Santiago in Chile. Pakistan International Airlines Boeing 747-300. 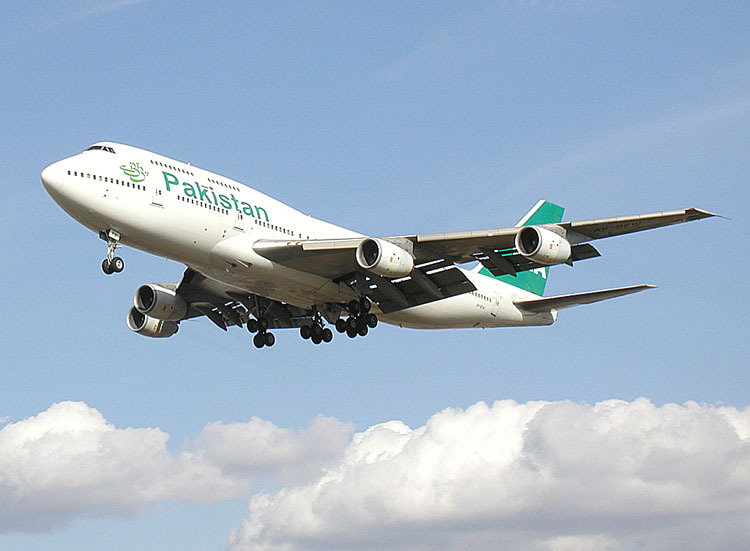 The Government of Pakistan is the majority stake-holder in the country's flag carrier. Singapore Airlines Airbus A380 lands at Changi Airport. 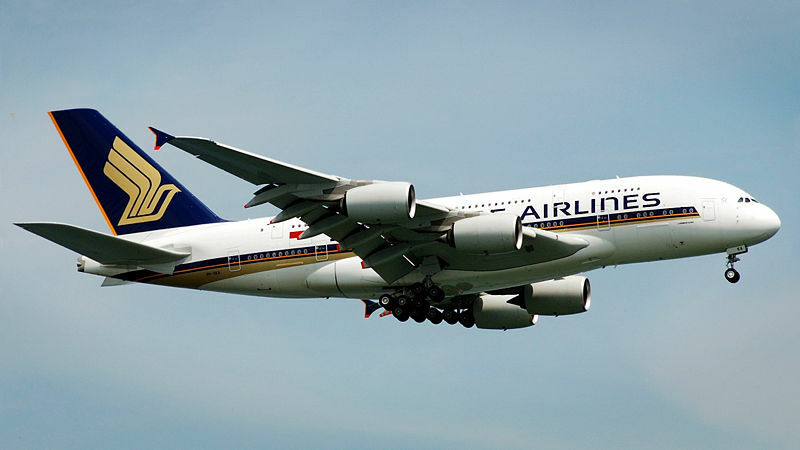 The Singapore Airlines was the first international airline to operate the A380, the world's largest passenger airliner. A complicating factor is that of origin-destination control ("O&D control"). Someone purchasing a ticket from Melbourne to Sydney (as an example) for AU$200 is competing with someone else who wants to fly Melbourne to Los Angeles through Sydney on the same flight, and who is willing to pay AU$1400. Should the airline prefer the $1400 passenger, or the $200 passenger plus a possible Sydney-Los Angeles passenger willing to pay $1300? 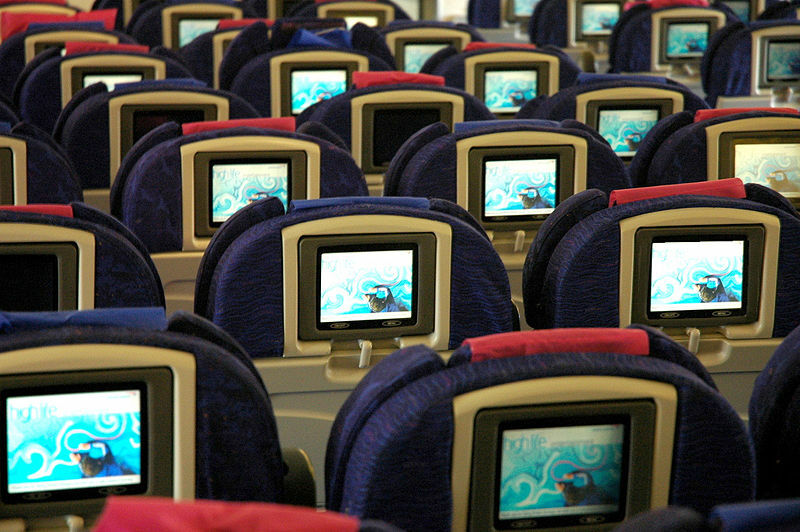 Airlines have to make hundreds of thousands of similar pricing decisions daily. 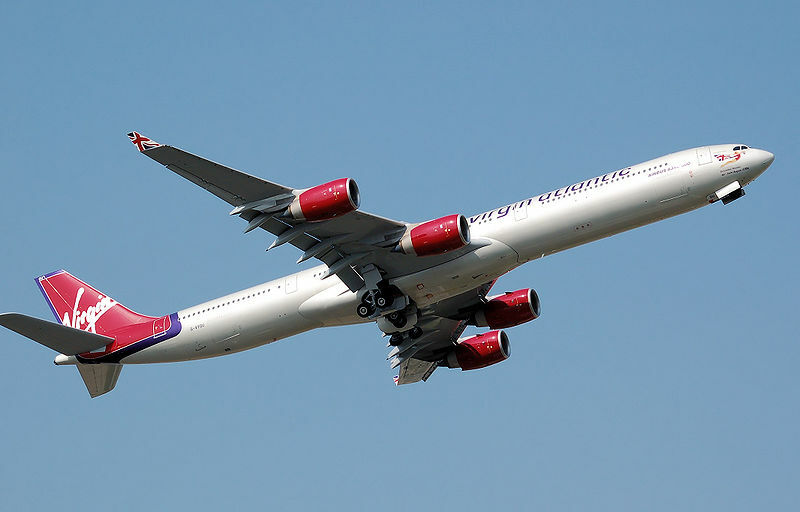 Computers also allow airlines to predict, with some accuracy, how many passengers will actually fly after making a reservation to fly. This allows airlines to overbook their flights enough to fill the aircraft while accounting for "no-shows," but not enough (in most cases) to force paying passengers off the aircraft for lack of seats. Since an average of ⅓ of all seats are flown empty, stimulative pricing for low demand flights coupled with overbooking on high demand flights can help reduce this figure. This is especially crucial during tough economic times as airlines undertake massive cuts to ticket prices in order to retain demand. In contrast, Southwest Airlines has been the most profitable of airline companies since 1973. As a result, a shakeout of airlines is occurring in the U.S. and elsewhere. United Airlines, Continental Airlines (twice), US Airways (twice), Delta Air Lines, and Northwest Airlines have all declared Chapter 11 bankruptcy. Some argue that it would be far better for the industry as a whole if a wave of actual closures were to reduce the number of "undead" airlines competing with healthy airlines while being artificially protected from creditors via bankruptcy law. On the other hand, some have pointed out that the reduction in capacity would be short lived given that there would be large quantities of relatively new aircraft that bankruptcies would want to get rid of and would re-enter the market either as increased fleets for the survivors or the basis of cheap planes for new startups. 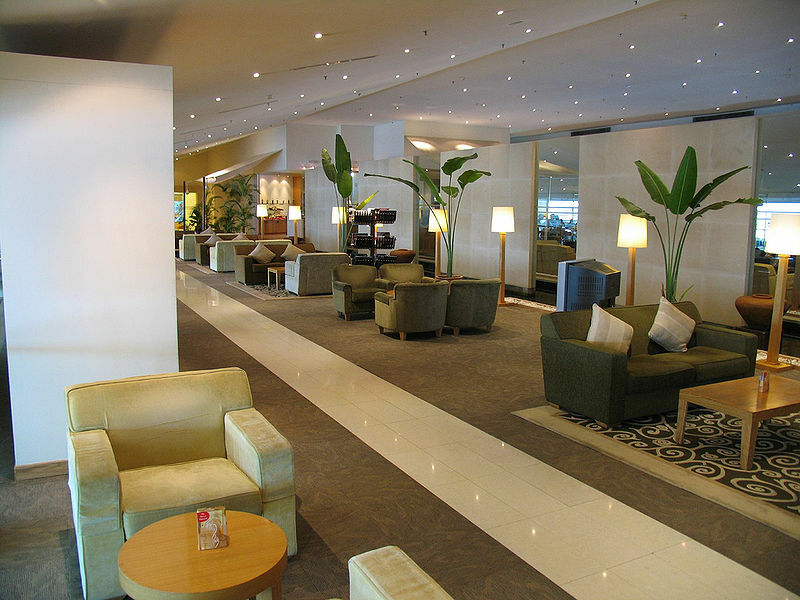 The 'Golden Lounge' of Malaysia Airlines at Kuala Lumpur International Airport (KLIA). The airline has ownership of special slots at KLIA giving it a competitive edge over other airlines operating at the airport. Code sharing is the most common type of airline partnership; it involves one airline selling tickets for another airline's flights under its own airline code. An early example of this was Japan Airlines' code sharing partnership with Aeroflot in the 1960s on flights from Tokyo to Moscow: Aeroflot operated the flights using Aeroflot aircraft, but JAL sold tickets for the flights as if they were JAL flights. 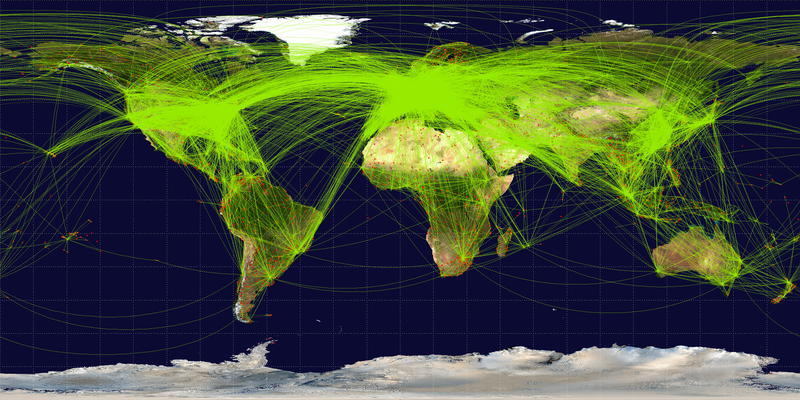 This practice allows airlines to expand their operations, at least on paper, into parts of the world where they cannot afford to establish bases or purchase aircraft. Another example was the Austrian- Sabena partnership on the Vienna-Brussels-New York JFK route during the late '60s, using a Sabena Boeing 707 with Austrian colors. Aircraft engines emit noise pollution, gases and particulate emissions, and contribute to global warming and global dimming, even though it is one of the least-polluting forms of travel in the world. CO2 emissions from the jet fuel burned per passenger on an average 3200 kilometers (1992 miles) airline flight is about 353 kilograms (776 pounds).Loss of natural habitat potential associated with the jet fuel burned per passenger on a 3200 kilometers (1992 miles) airline flight is estimated to be 250 square meters (2700 square feet). Each operator of a scheduled or charter flight uses an airline call sign when communicating with airports or air traffic control centers. Most of these call-signs are derived from the airline's trade name, but for reasons of history, marketing, or the need to reduce ambiguity in spoken English (so that pilots do not mistakenly make navigational decisions based on instructions issued to a different aircraft), some airlines and air forces use call-signs less obviously connected with their trading name. For example, British Airways uses a Speedbird call-sign, named after the logo of its predecessor, BOAC, while SkyEurope uses Relax. 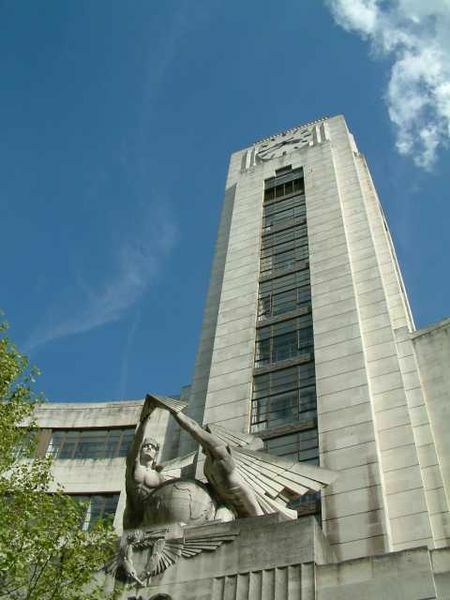 The overall trend of demand has been consistently increasing. In the 1950s and 1960s, annual growth rates of 15% or more were common. Annual growth of 5-6% persisted through the 1980s and 1990s. Growth rates are not consistent in all regions, but countries with a de-regulated airline industry have more competition and greater pricing freedom. This results in lower fares and sometimes dramatic spurts in traffic growth. The U.S., Australia, Canada, Japan, Brazil, Mexico,India and other markets exhibit this trend. The industry has been observed to be cyclical in its financial performance. Four or five years of poor earnings precede five or six years of improvement. But profitability even in the good years is generally low, in the range of 2-3% net profit after interest and tax. In times of profit, airlines lease new generations of airplanes and upgrade services in response to higher demand. Since 1980, the industry has not earned back the cost of capital during the best of times. Conversely, in bad times losses can be dramatically worse. Warren Buffett once said that despite all the money that has been invested in all airlines, the net profit is less than zero. He believes it is one of the hardest businesses to manage.